Spiritual transformation is the goal of the Christian life. The motto of the United Methodist Church is “Making Disciples of Jesus Christ for the Transformation of the World.” Why transformation? Because transformation because doesn’t just want to forgive us of our sins, God doesn’t just want to redeem us, God wants to sanctify us and transform us. In other words God wants us to change, grow, mature, be more like Him and His Son Jesus Christ every day. He wants us to progress and move forward. He doesn’t want things to stay the same for us leaving us in our old barren and empty lives. He was to transform our life of sin and loss into a life of love, grace, peace, and joy. Sometimes some Christians will say words like “I was saved on…..” and then give you a day in which they what they perceive as a their first experience with Christ. Now the truth is that the day you became a professing Christian is not at all the day you had your first experience with God. Before you even knew that God was there, before you could respond to God love, before you can move towards God he loved you and offered you his love through his Prevenient Grace. But then when you first experience the Justifying Grace of God that doesn’t end the story. No! the first time reconciled with God through Christ was only the beginning!! Now God’s Sanctifying Grace has been working, is working, and will work to make you more like Jesus every day, to transform you life, and yes to seek to lead you on to perfection (that is the full measure of Christian maturity God wants for you.) Perfection, in a Wesleyan sense doesn’t mean you are perfect but that Christ is working perfectly in you. When I attended my first Annual Conference of the Iowa UMC I heard the Bishop talk about “perfecting a motion.” It wasn’t terminology I was familiar with. But it was clear what it meant. That the product the conference was seeking to create could be made better, fuller, more whole, and more worthy of the gospel of Jesus Christ. The rough draft (you and me) needs to be made whole. It isn’t enough for a Christian to declare “I was saved on…” That’s talking about the past. The truth is that God has redeemed us, is redeeming us, will redeem us and will work on us to make us the people he created us to be. I want to be forgiven. But I don’t just want to be forgiven. 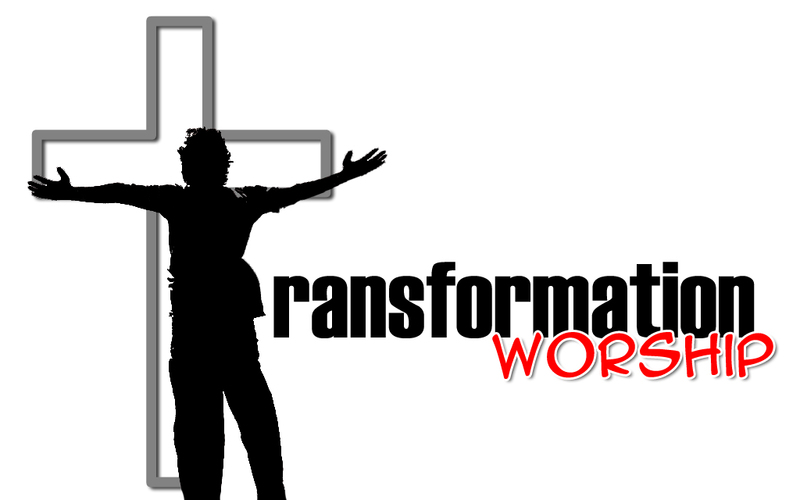 I want to be transformed!! This entry was posted in Christian Living, Grace, Justifying Grace, Prevenient Grace, Sanctifying Grace, Transformation, United Methodist Church and tagged Justifying Grace, Prevenient Grace, Salvation, sanctification, Sanctifying Grace, Transformation on August 5, 2010 by Tim.